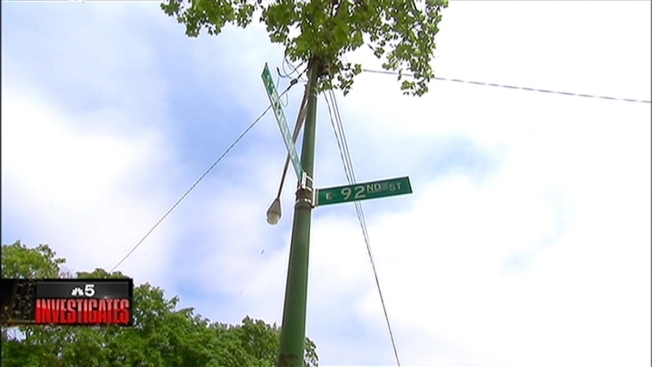 Some Pill Hill residents believe a fatal Tuesday morning carjacking may have been prevented if the street lights were working. Sharon Bonds was delivering newspapers early Tuesday morning when witnesses said she left her car running at 91st and South Euclid. 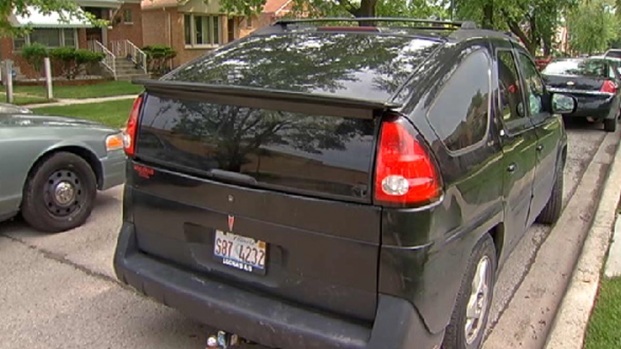 A man jumped inside the car and hit Bonds with it, dragging her underneath the vehicle and later abandoning it a few blocks away. Neighbors say South Euclid is often too dark because of non-working streetlights, and now they fear it played a role in this tragedy. Woman dragged by her car after trying to stop thief. NBC 5's Charlie Wojciechowski reports. "Somebody would have seen something," said one neighbor who asked not to be identified. Residents said the streetlights were out early Tuesday morning and have not been working properly for weeks. "It's pitch black," neighbor Ralph Burns said. "If somebody is hiding, you can't see them." City records show residents filed three repair requests since June 12. The city calls some of the requests duplicates, but the Department of Transportation confirms the lights were out. Earlier this year the city commissioned a study to find out the connection between streetlight block outages and crime. The results showed an association of a 7 percent increase in crime city-wide due to all-out streetlight outages on blocks. "An all-outage is really a priority, for not just for me. but for the city," said 8th Ward alderman Michelle Harris. "So the city will come out pretty quickly." The lights along S. Euclid were repaired Wednesday morning, according to CDOT. Harris urges residents to stay vigilant and always be aware of their surroundings.